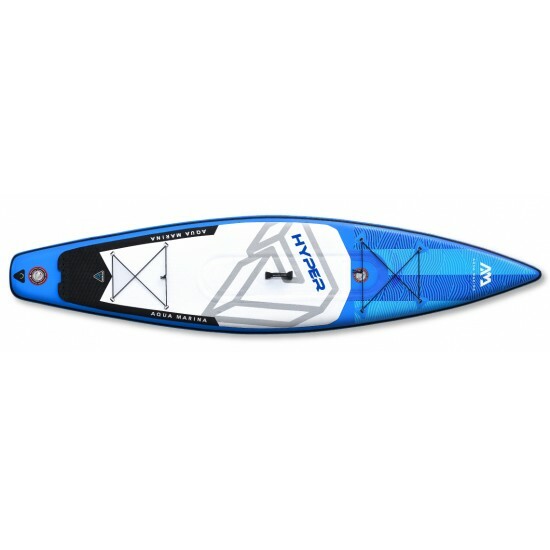 The two sizes of 11’6” and 12’6” are fast, very easy to paddle and keep balance, even if you are a first-time SUPer. The 6-inch thickness gives incredible rigidity while extra volume keeps you and your luggage up and dry. 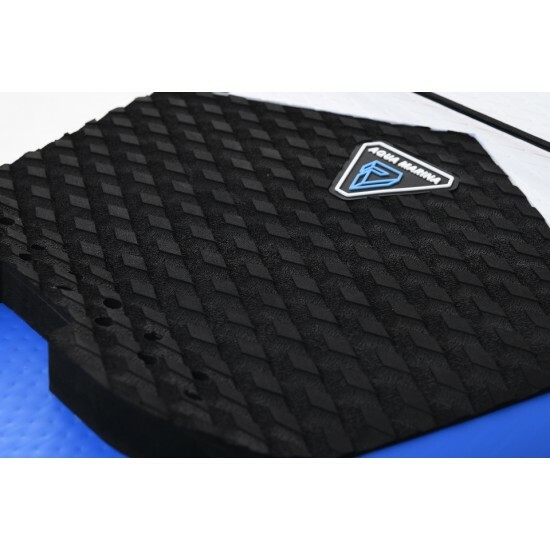 Unsurpassed stiffness and stability brought by the new double chamber construction make HYPER ideal for carrying camping gear, whilst their streamlined outline makes them perfect for high-speed cruising enabling you to paddle further and longer. 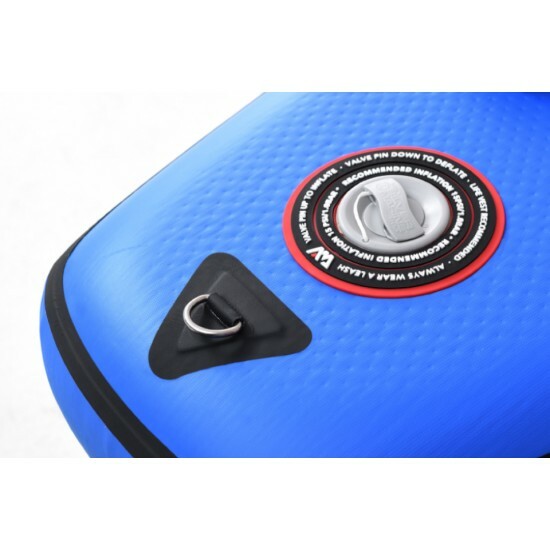 The HYPER inflatable touring board is going to be all the explorers’ favorite transportation. 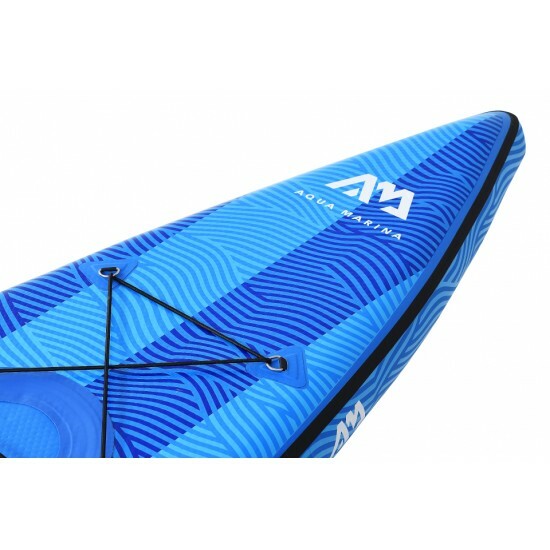 RACE 12'6''The new Aqua Marina RACE is in two lengths of 12’6’’ and 14’0’’, in widths of 26’’and 27’’, that gives enough stability to be in control wh..
RACE 14'0''The new Aqua Marina RACE is in two lengths of 12’6’’ and 14’0’’, in widths of 26’’and 27’’, that gives enough stability to be in control wh..
HYPER 12'6''The two sizes of 11’6” and 12’6” are fast, very easy to paddle and keep balance, even if you are a first-time SUPer. The 6-inch thickness ..